At a recent tradeshow, the booth with the water infusers was the booth with the waiting line before the event even opened! Postcards featuring the bottles were sent ahead of time, a great example of taking advantage of a trend, and guaranteeing people will stop by your booth. You may think, “a water bottle’s a water bottle”, but with something as unique as this, people consider it their “go-to” bottle. Our Pure Flavour 2 Go product withstands sub-zero temps, so it’s a great solution for people during the summer. 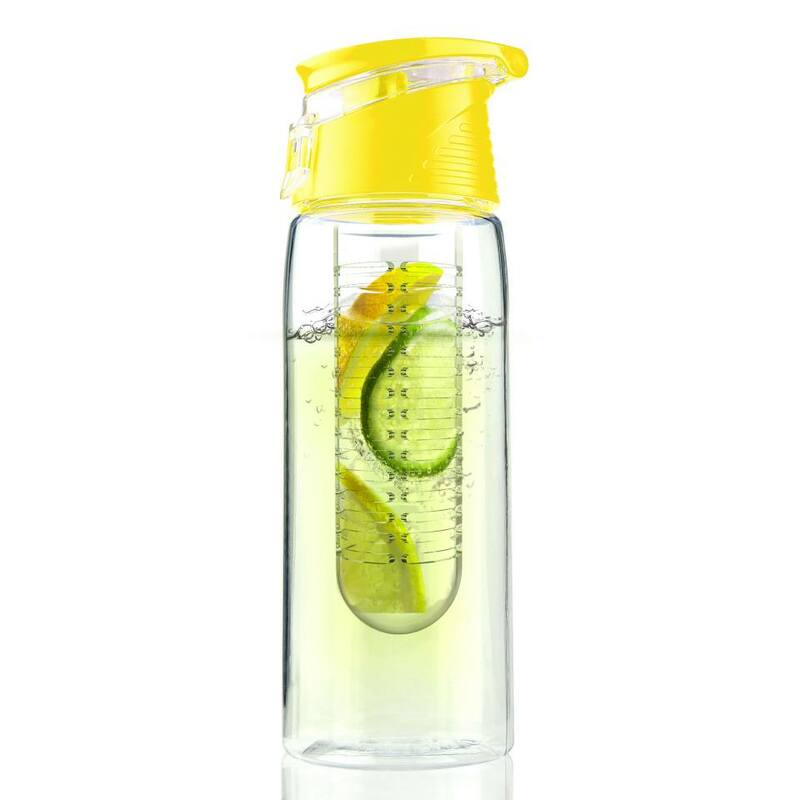 Fill the bottle and freeze for a chilly way to stay hydrated and refreshed throughout the day. The bottle also withstands boiling temperatures, so works as a tea infuser, too. Drop an herbal or green tea bag into the infuser with the fruit, then pour hot water into the bottle to get flavorful hot tea, or chill for a great iced fruit tea treat. When you’re looking for unique promotional products, and want to take advantage of the current trends, Promotion Pros have many ideas that will connect with your clients. Looking for something special? 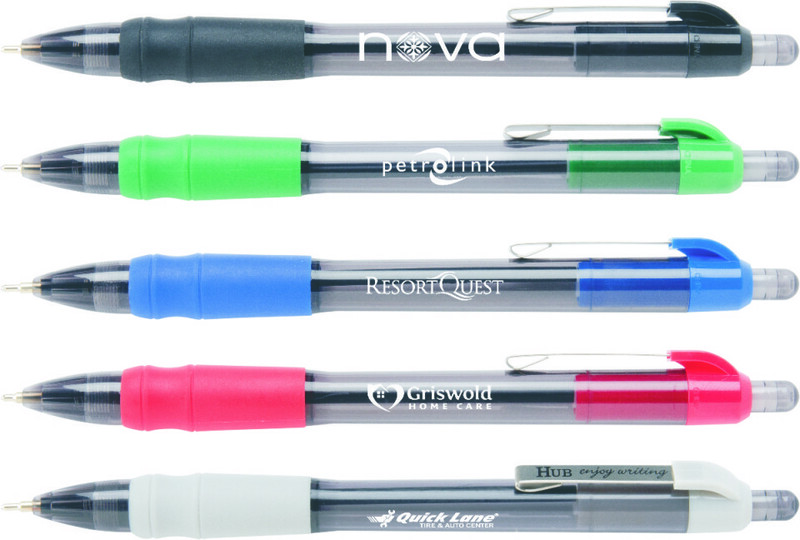 Give us a call, for assistance in picking the perfect promotional products for your business today. The weather is chilly and wintertime fun is underway. Whether you are frolicking in the newly fallen snow or getting cozy by the fire, nothing beats a nice, new winter fleeze, hoodie or scarf. Each year, most people find that they need to update their winter wardrobe with at least a few new items. Whether it be a new pullover to wear at work, or a new knitted beanie to keep your ears warm during outings, winter apparel is necessary to keep warm and comfortable all season long. For those who are looking to incorporate some team spirit into their daily wear, or business owners looking for winter promotional gifts, Promotion Pros has an incredible variety of winter apparel to suit any style. Promotional apparel has evolved to meet discerning tastes and style demands. You will find current, trend-savvy items made of quality materials that will please even the most picky. Gone are boring or uncomfortable garments. Promotion Pros offers up fashionable favorites such as the Eddie Bauer ladies hooded soft shell parka and Ladies Crystal Mountain jacket. Work or play, there is a fleece that fits. From sherpa-lined zip hoodies to the Eddie Bauer Mens full-zip fleece in a variety of colors, warm, easy care fleece takes you from work to the weekend effortlessly. For smaller promotional apparel items that will get plenty of use, look no further than cozy knit and fleece hats. When the temperature drops, people need to keep their heads warm! 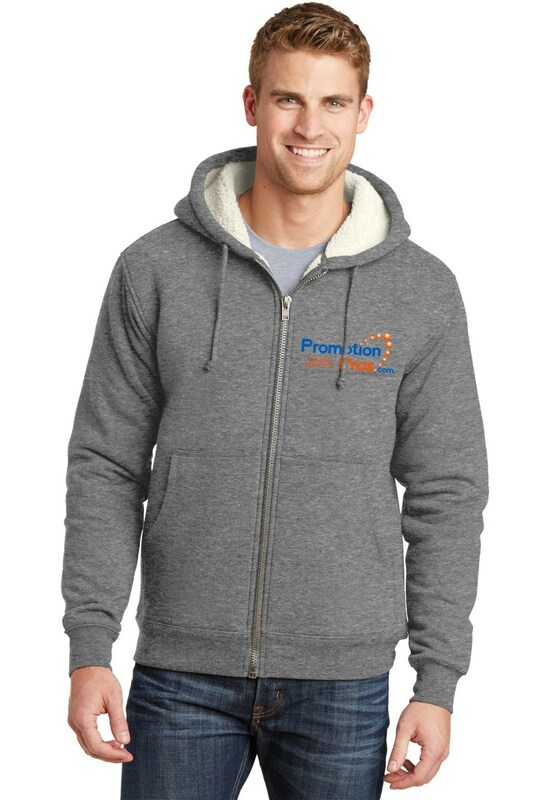 Whatever your needs, the experts at Promotion Pros are there to help you choose just the right winter apparel and promotional products to fit your business. Call them today to get started. Rules around giving corporate holiday gifts vary from company to company. If your Board or Senior Management team receive a holiday gift, why not give one they’ll use all year long, and look forward to receiving again in the coming year! These days almost everyone carries a mobile device (only one?)! Many carry two phones, a tablet and more. It gets crazy traveling from meeting to meeting, with phones, pens, notes, and thumb drives. 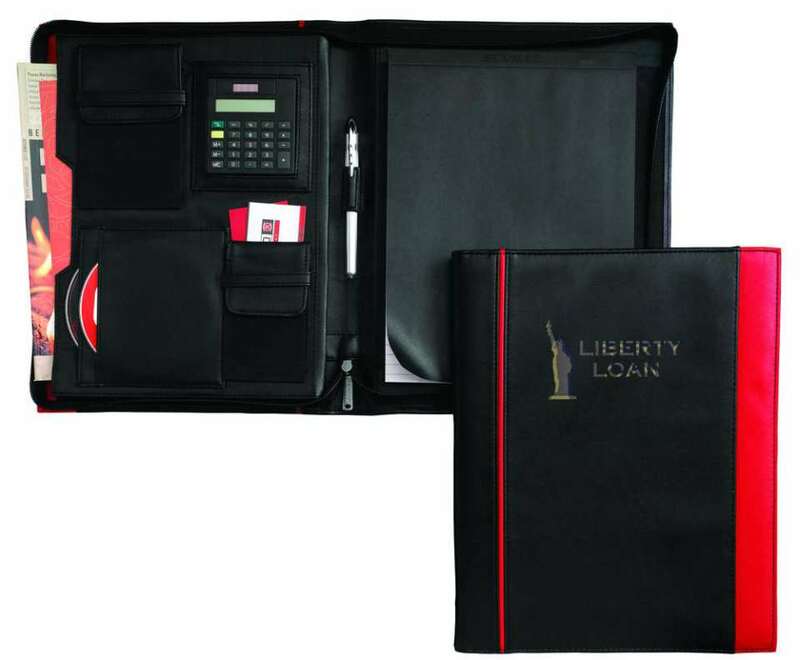 Why not consider a tech-friendly padfolio for your management team? With ours, there’s room for two mobile devices, and yes paper for those who like to take notes the old-fashioned way. No last minute hunting on a busy desk for a phone or the latest revision of a presentation. With your choice of colors and a solar calculator included, this promotional product could become THE holiday gift this year. There’s a growing trend to “brand the work space” in today’s offices. Trying to declutter a desktop, keep everyone’s office representative of your brand, and add a touch of class can be easier when note pads and business card holders are consistent. Avoid the traditional heavier wood and brass, and opt for a cut glass desk set. These unique promotional products add a sparkle and feeling of elegance to any workspace, from modern to traditional. If your company has a monetary limit on corporate gifts, consider giving the traditional “with a boost”! A tower of treats for everyone to share. This usually addresses the issue of monetary value tied to a gift, and allows you to not only recognize senior management, but their entire team, who no doubt provided support throughout the year. This type of gift is something that brings a team together and lets them know that you appreciate the work they do. Wondering what the perfect corporate gift is for your management team? Give us a call. 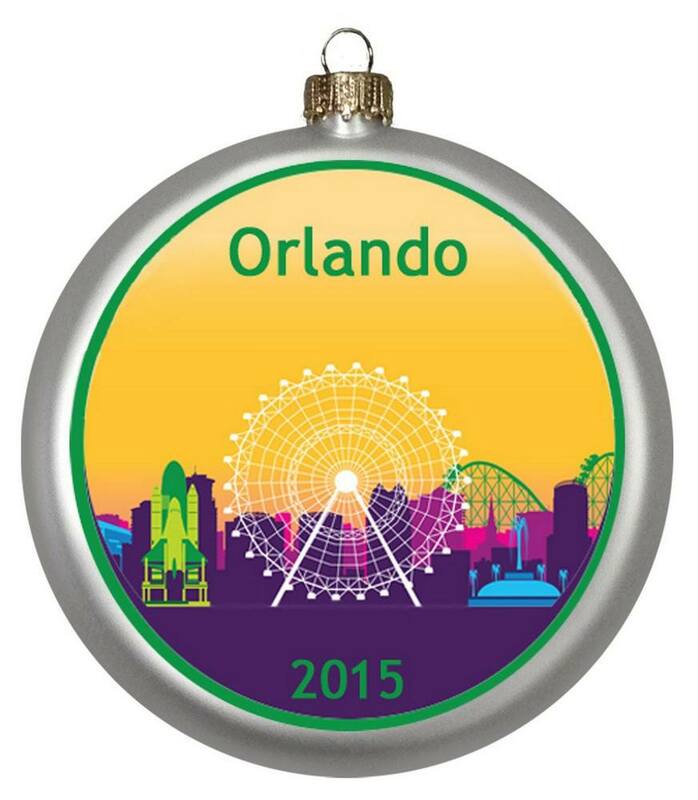 We’ve got gift specialists standing by to help you select a unique promotional product they’ll enjoy all year long.